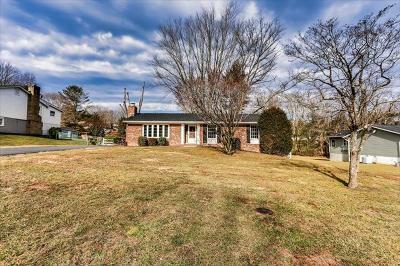 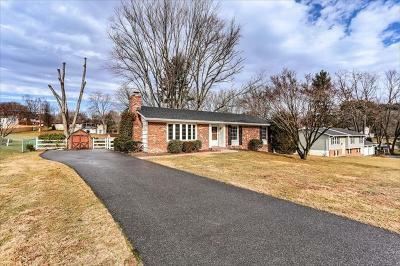 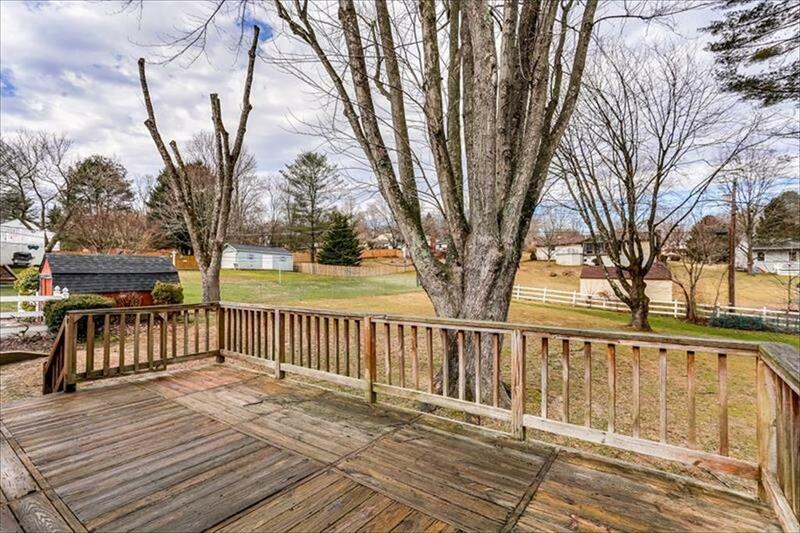 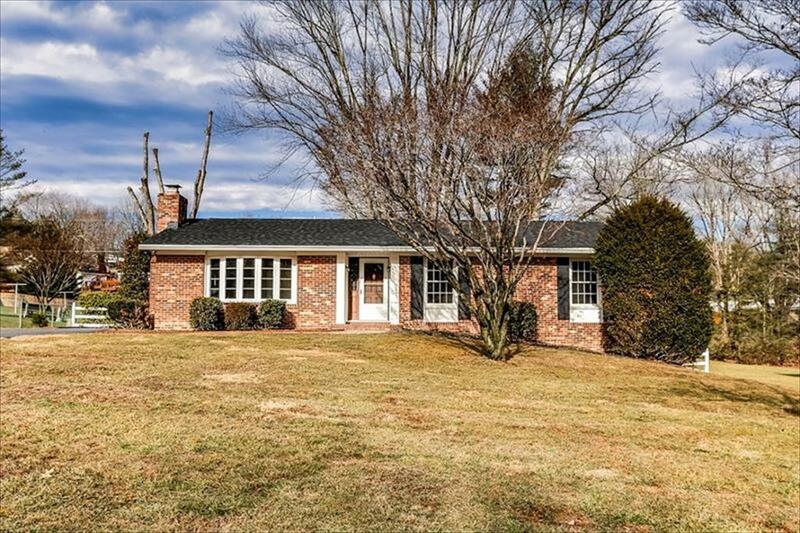 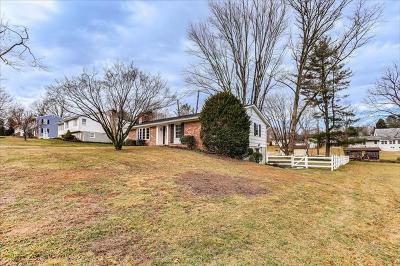 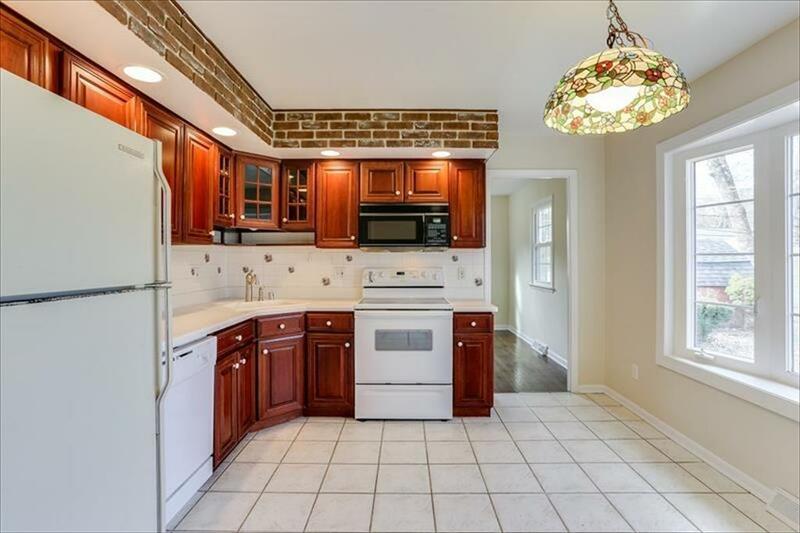 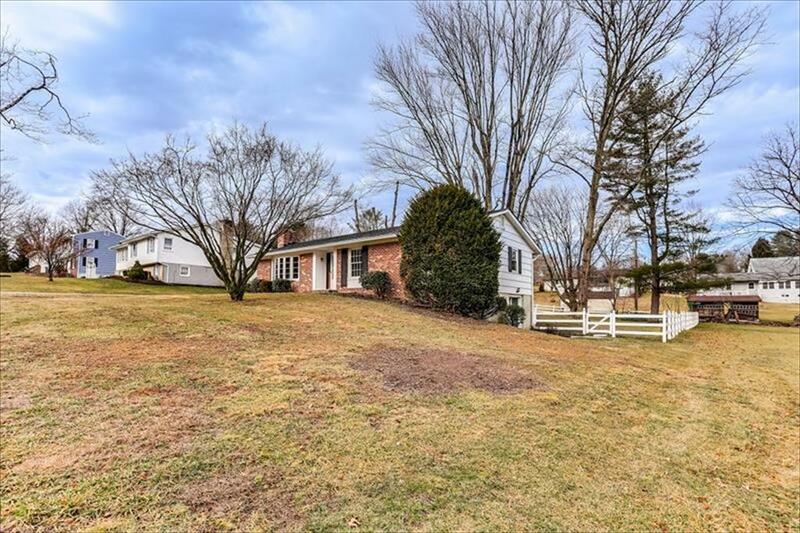 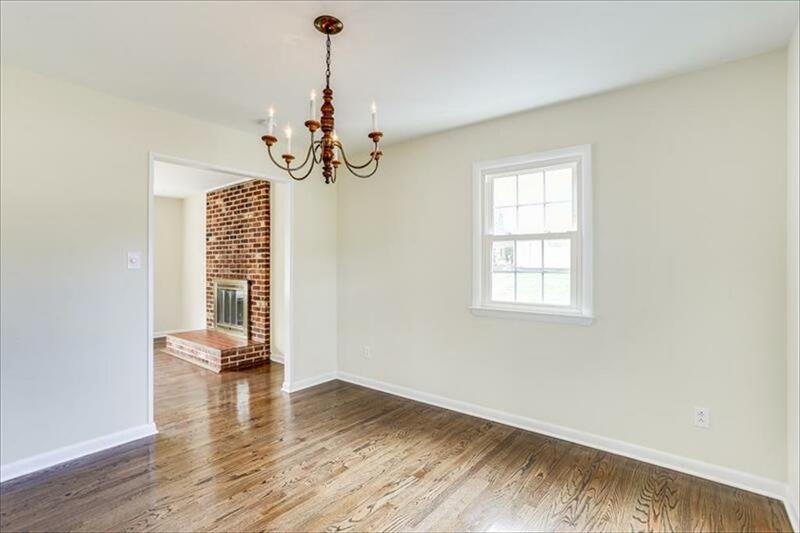 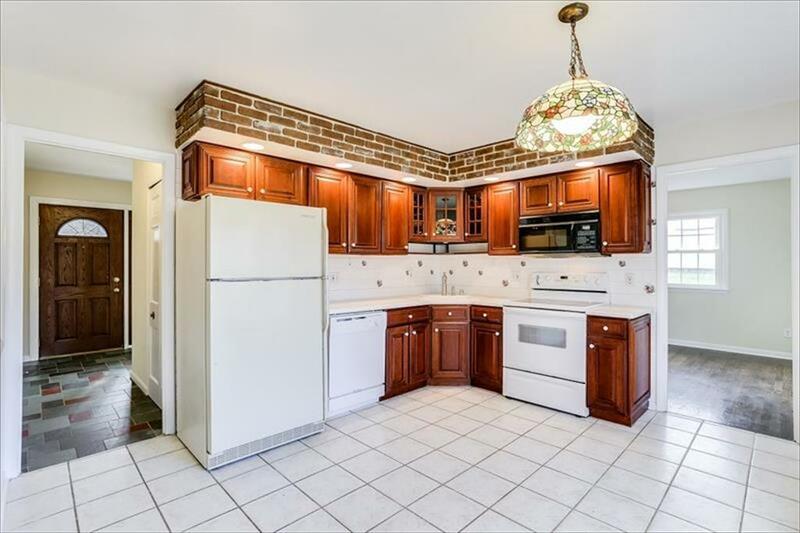 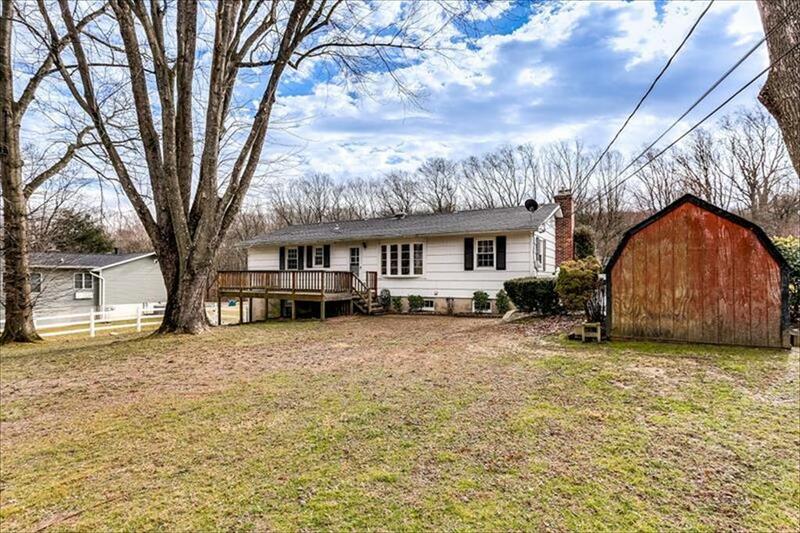 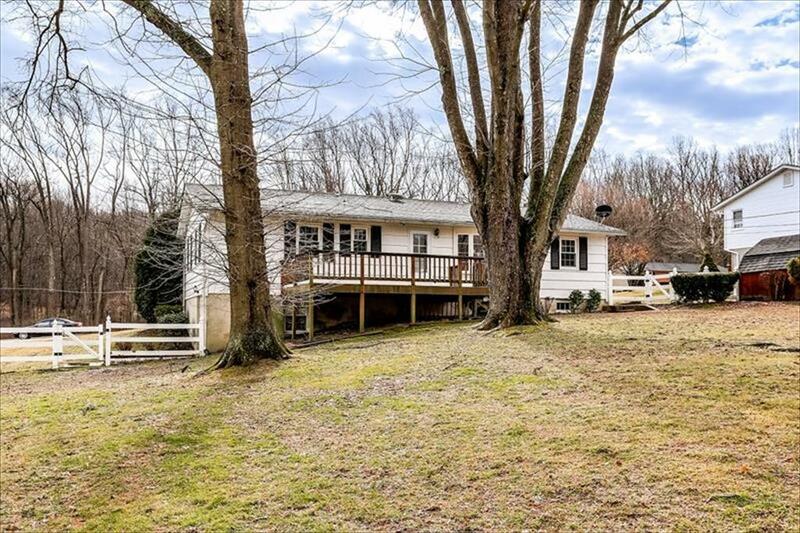 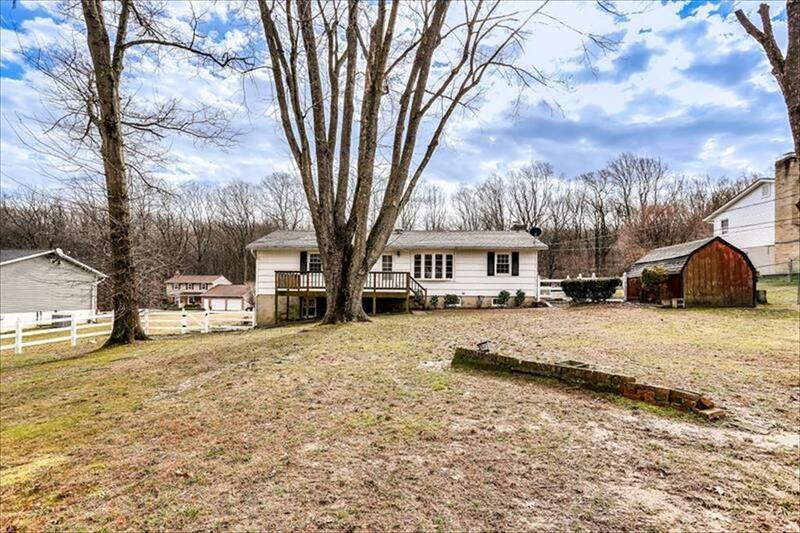 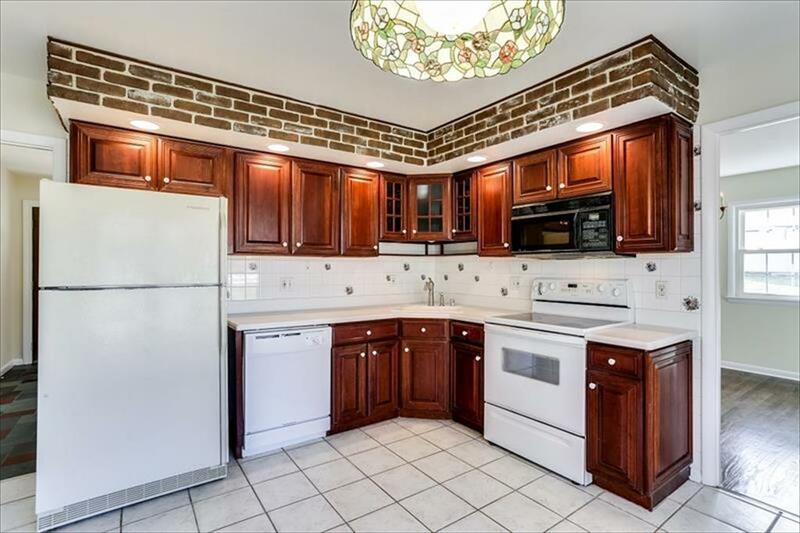 Welcome home to this beautiful 3 Bedroom 2 Full Bathroom brick-front rancher on a level 1/2 acre in the Carrolltowne Elementary school district in Sykesville. 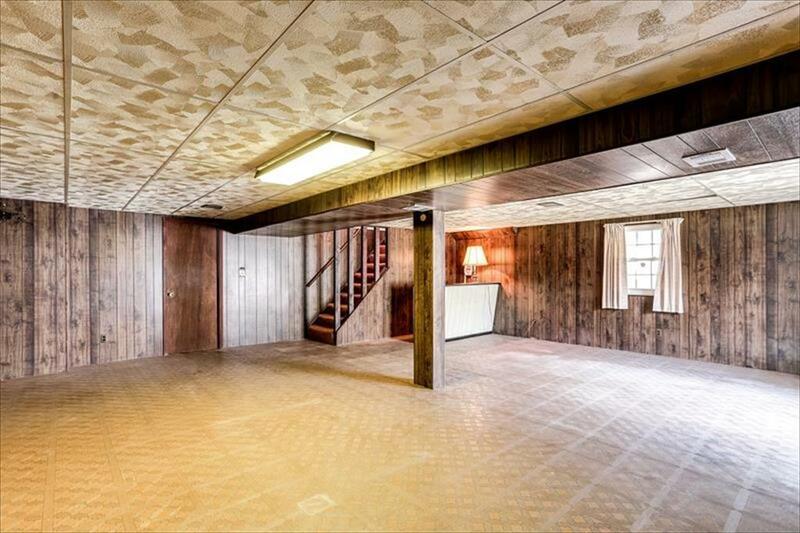 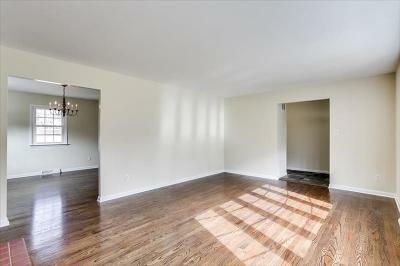 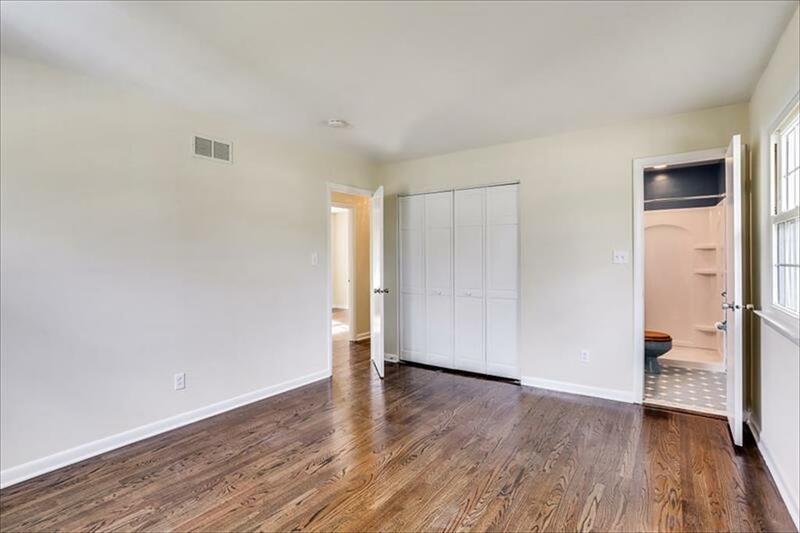 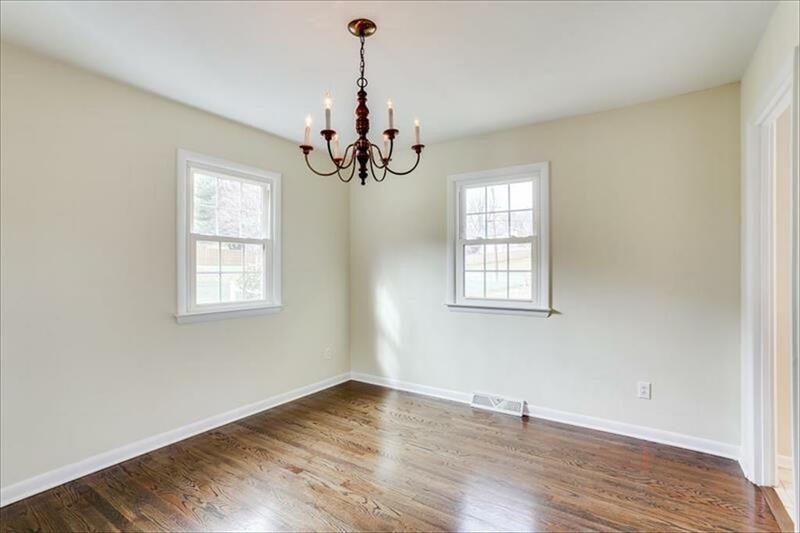 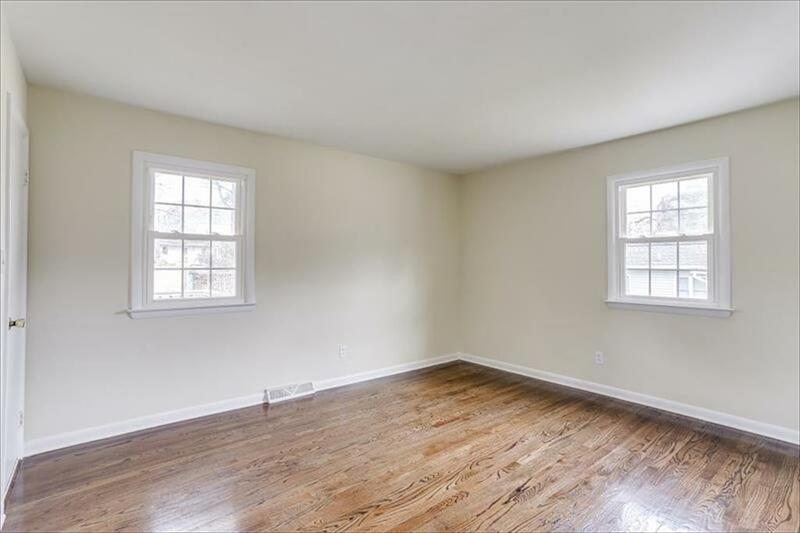 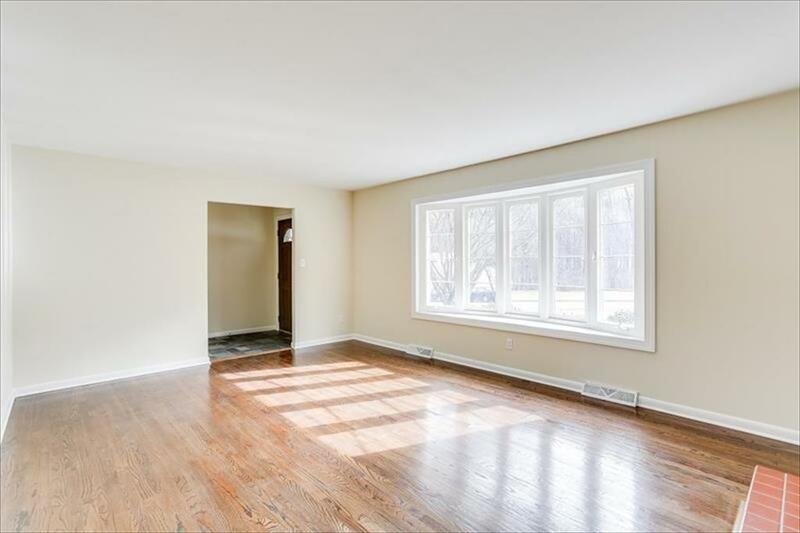 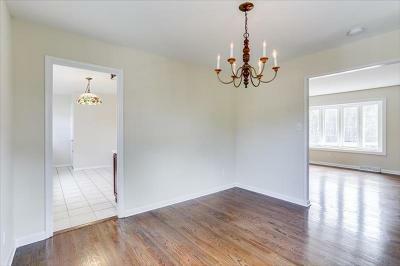 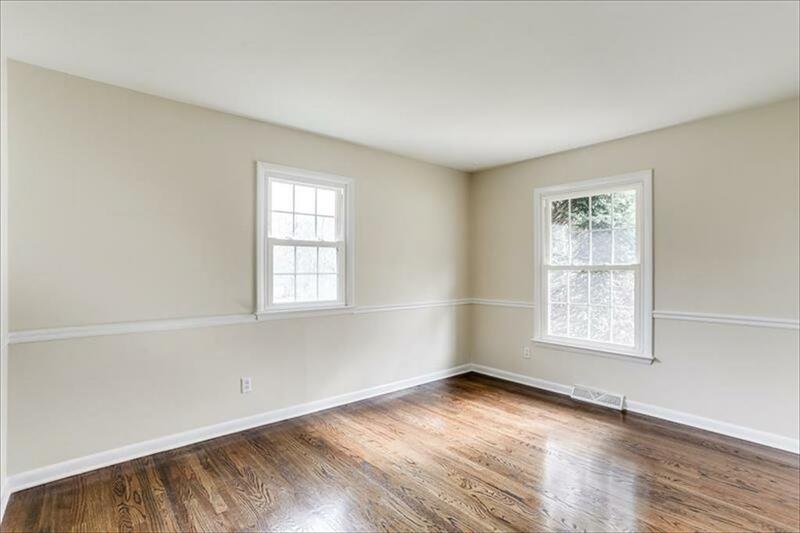 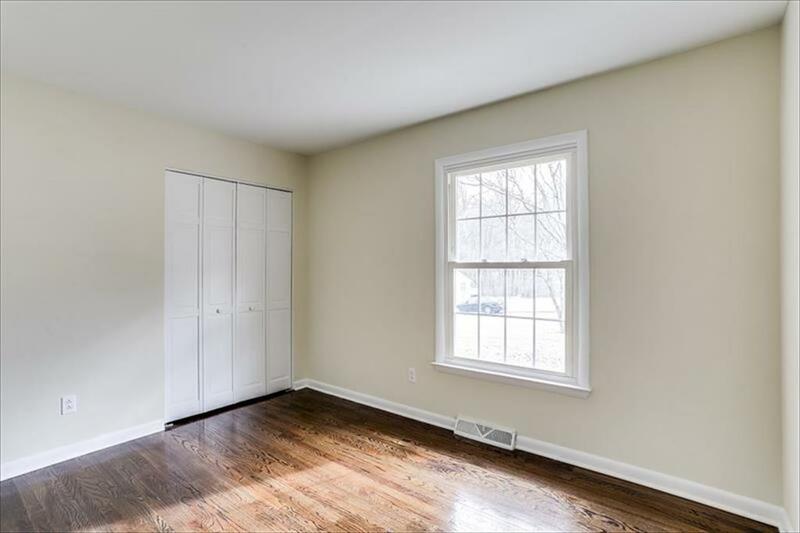 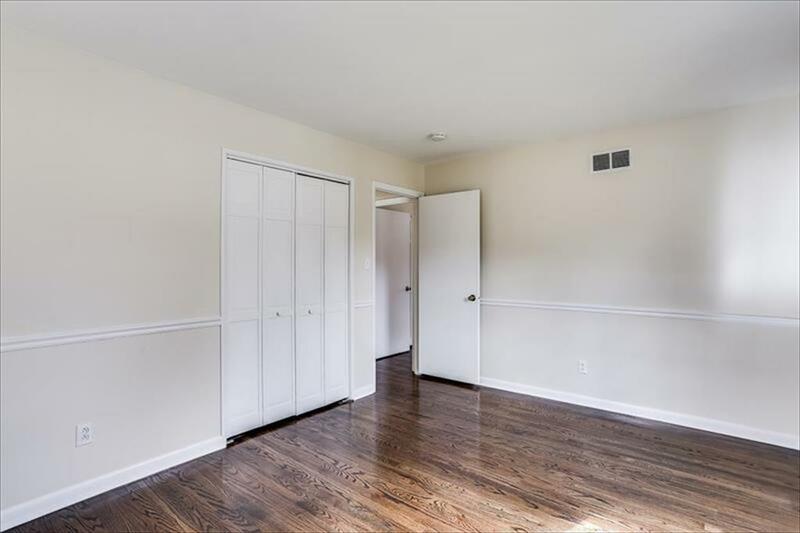 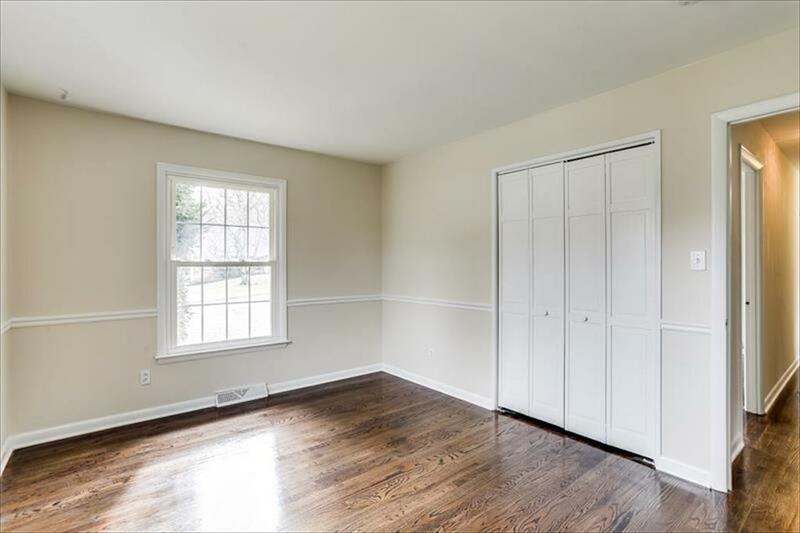 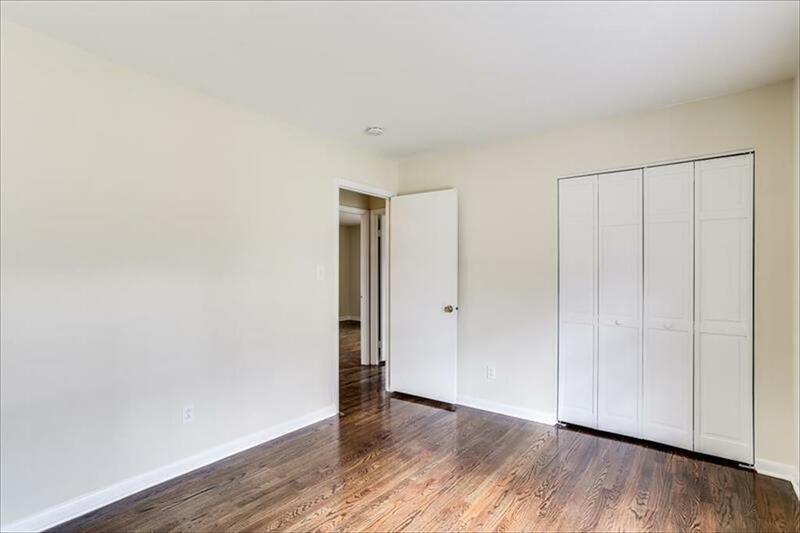 The main level features hardwood floors in all of the Bedrooms, as well as the Living Room and Dining Room. 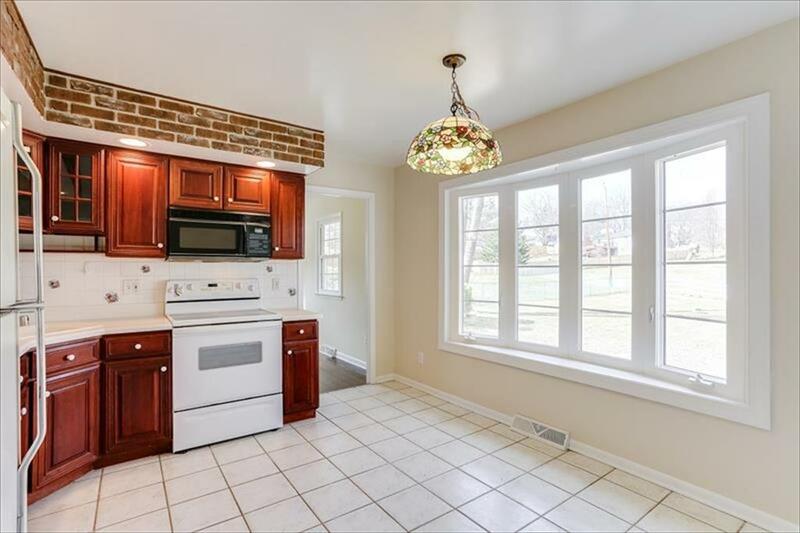 The Kitchen has Corian counters and a bay window overlooking the deck and the huge fenced rear yard. 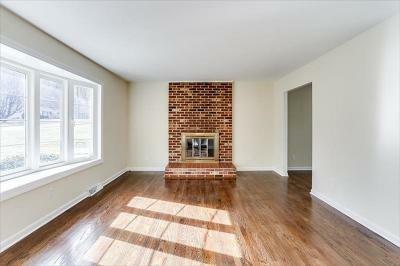 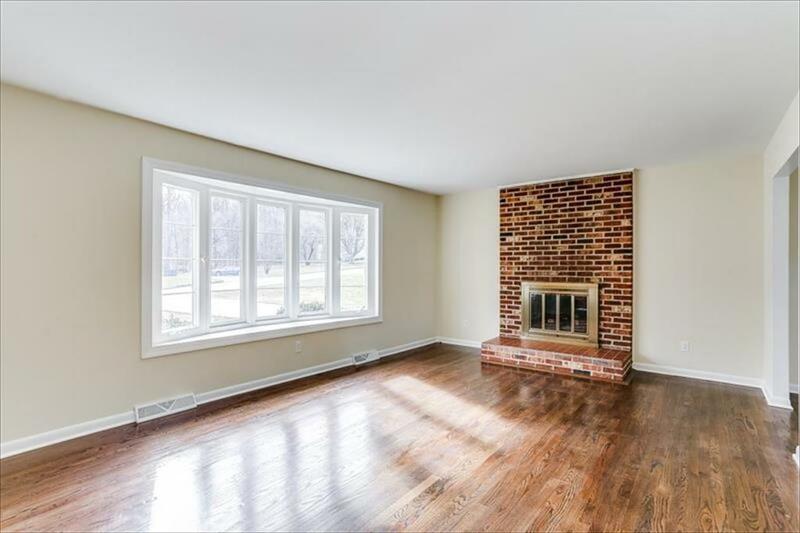 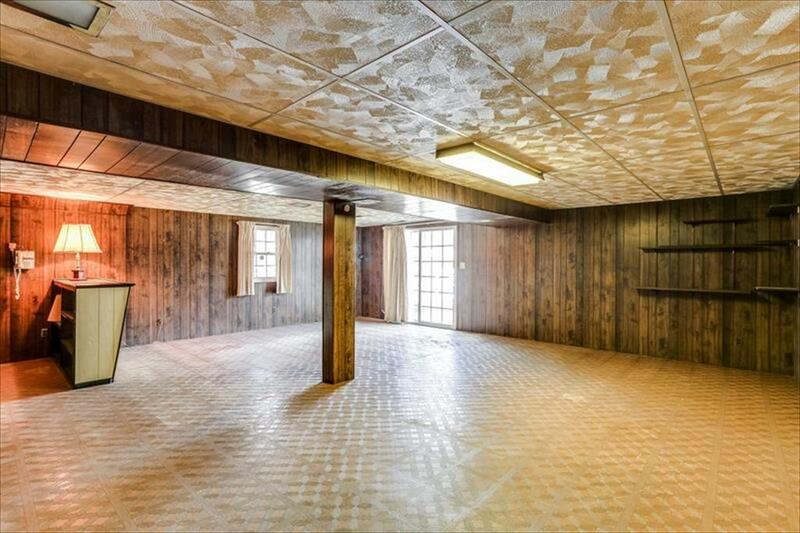 The large Living Room boasts a gas fireplace. 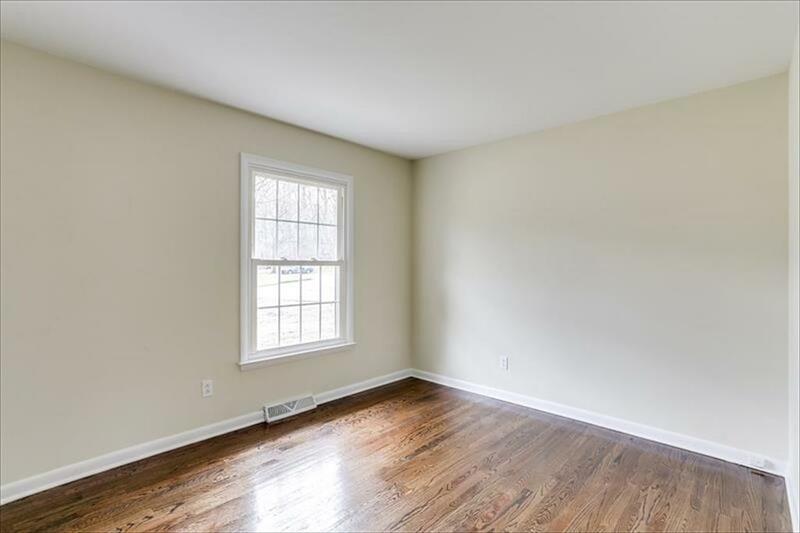 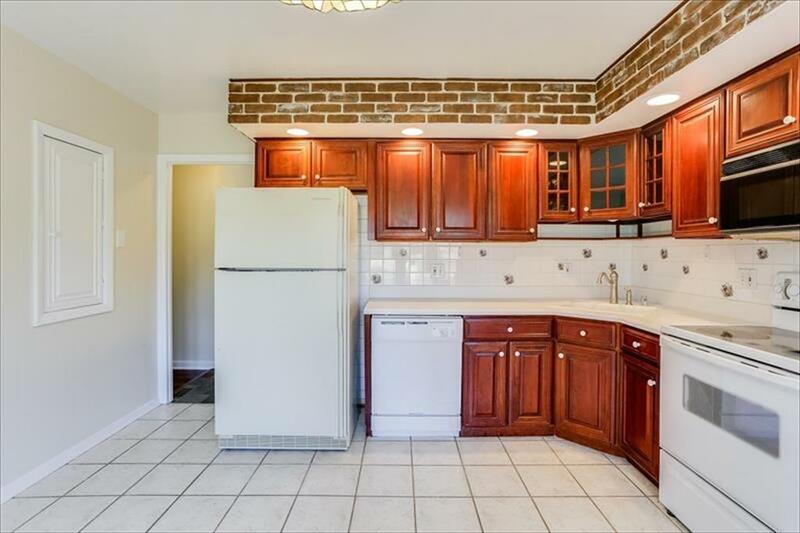 All three Bedrooms are roomy, including the Master Bedroom with its' own full bath. 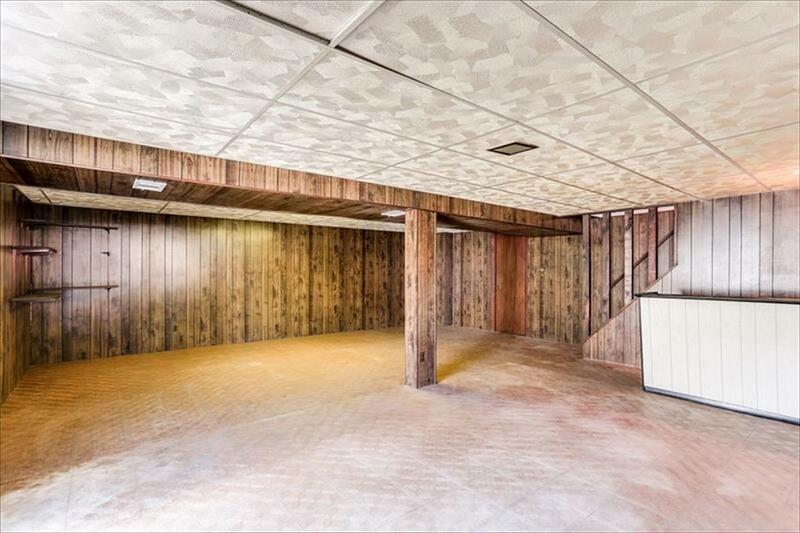 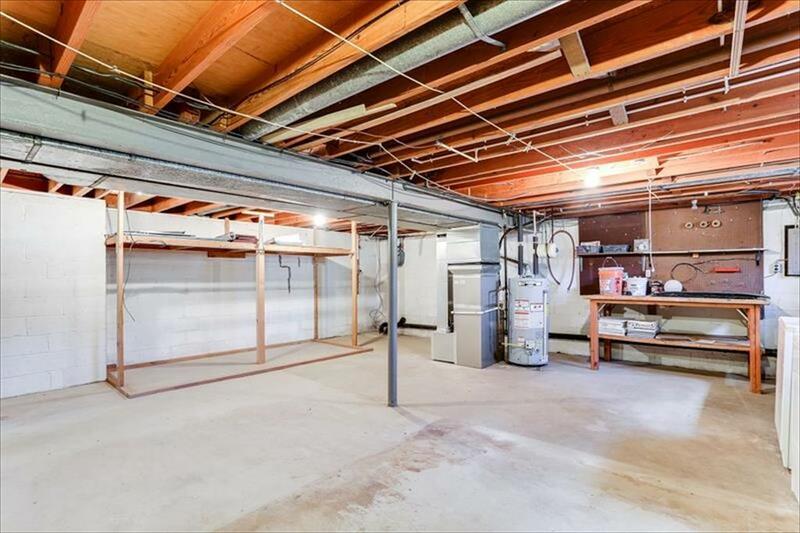 The Basement is walkout level, and has a spacious Rec Room with a bar area, along with a Utility/Workshop Room. 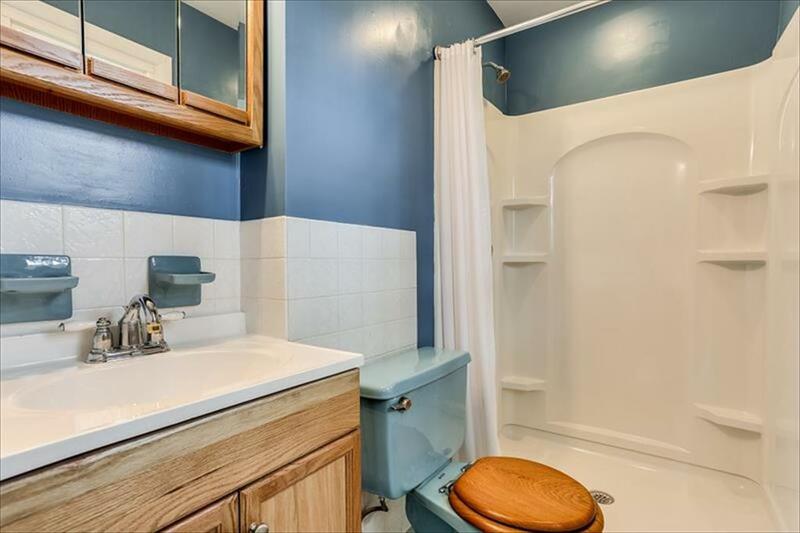 The roof is 5 years old, hot water heater is 2 years old. 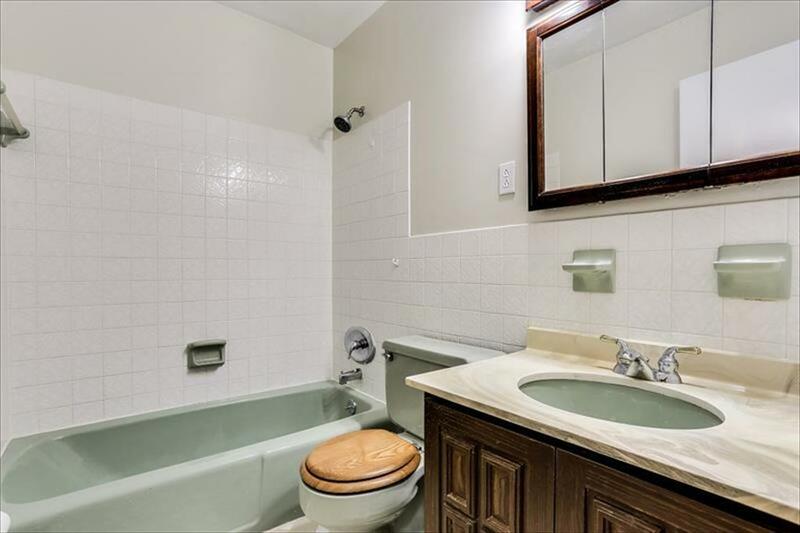 All copper piping in the house was replaced with PVC piping in 2017. 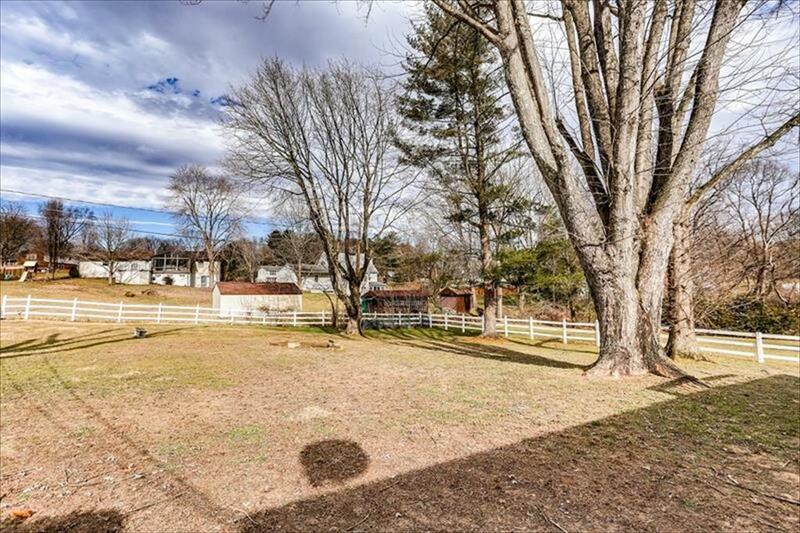 Tucked away in a quiet neighborhood, yet close to schools, shopping and commuter routes, this is a great home at a great price. 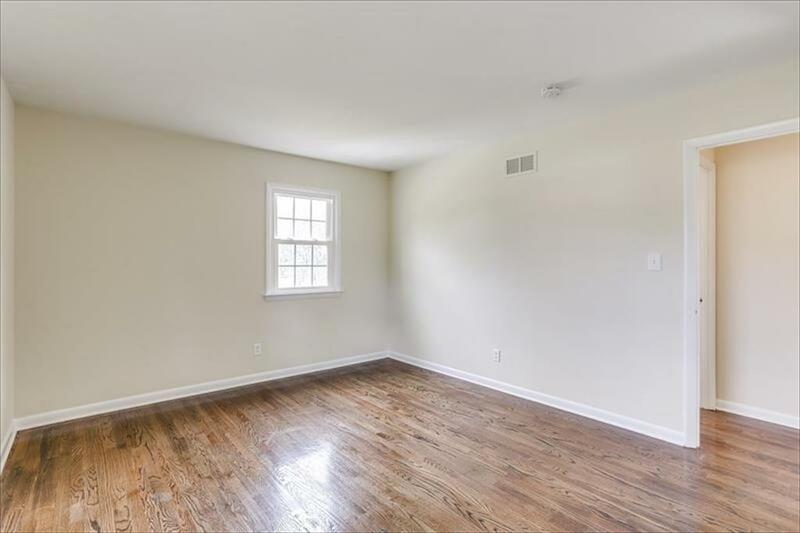 Schedule your showing soon!